Thursday morning, the nominations for the 85th Academy Awards were announced in Beverly Hills. 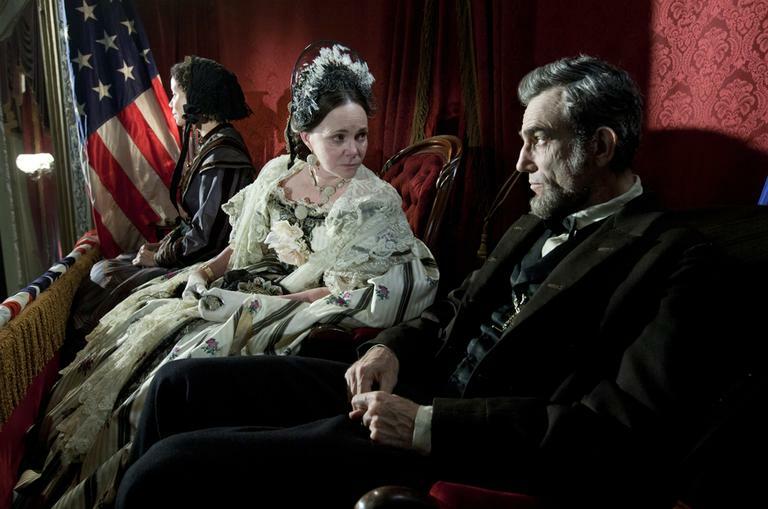 Steven Spielberg's film "Lincoln" leads the field with 12 nominations including Best Picture, Best Director and Best Actor for star Daniel Day-Lewis. Ben Affleck and Katherine Bigelow were notably missing from the Best Director nominations. "Silver Linings Playbook" was the only film that received nominations in every acting category. 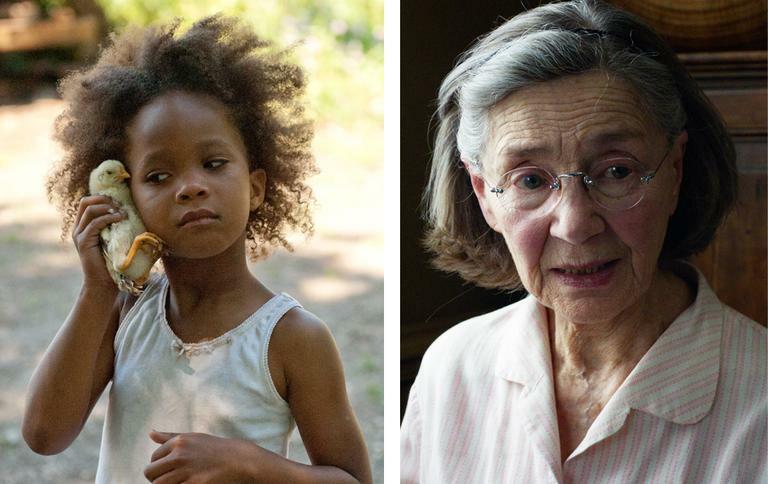 The independent film "Beasts of the Southern Wild" picked up nine nominations, including Best Picture and Best Actress for Quevenzhane Wallis, the youngest Best Actress nominee ever. This year's nominations also included the oldest Best Actress nominee ever, Emmanuelle Riva, for her role in the French film "Amour." Boston Globe film critic Ty Burr told Here & Now's Robin Young that his favorite surprises among the Academy Award nominations were the number of nods to "Amour" and "Beasts of the Southern Wild." "One of the things that the Academy members were awarding with these nominations is human performances, human films, films about people undergoing real life problems," Burr said. "That's reflected in some of the movies that weren't nominated and some of the surprises." This segment aired on January 10, 2013.